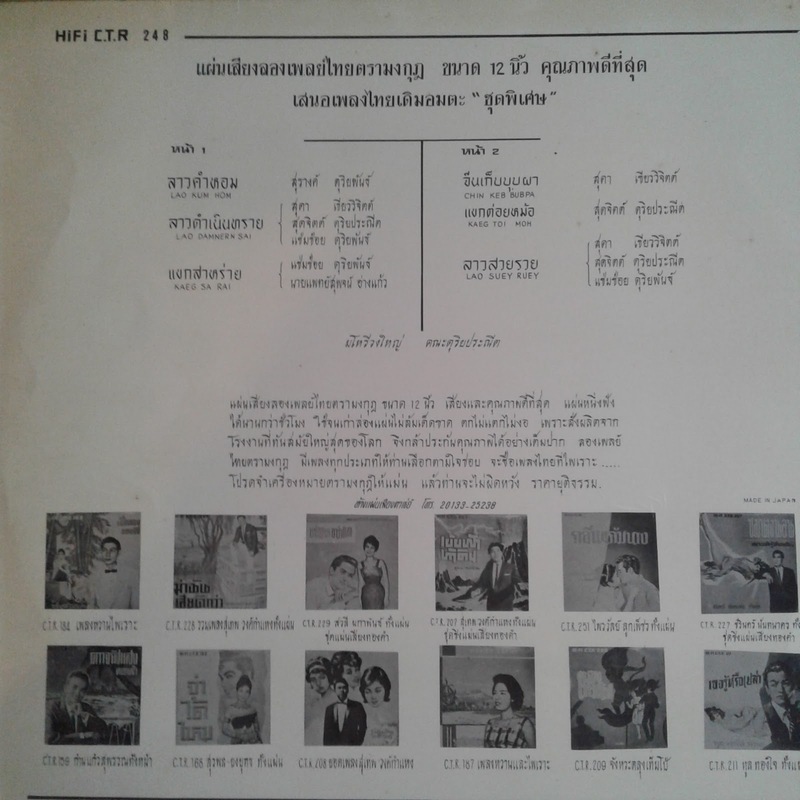 Jan Molam : Thai Classic - C.T.R. 248 ...it's amazing! 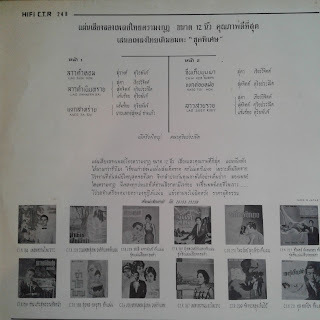 Without much ado I give you this otherworldly album - "Thai Doem", Classical Thai music, haunting, challenging ...an acquired taste I suppose...please give it a try here! Yes, it's very nice! What are the artists names? 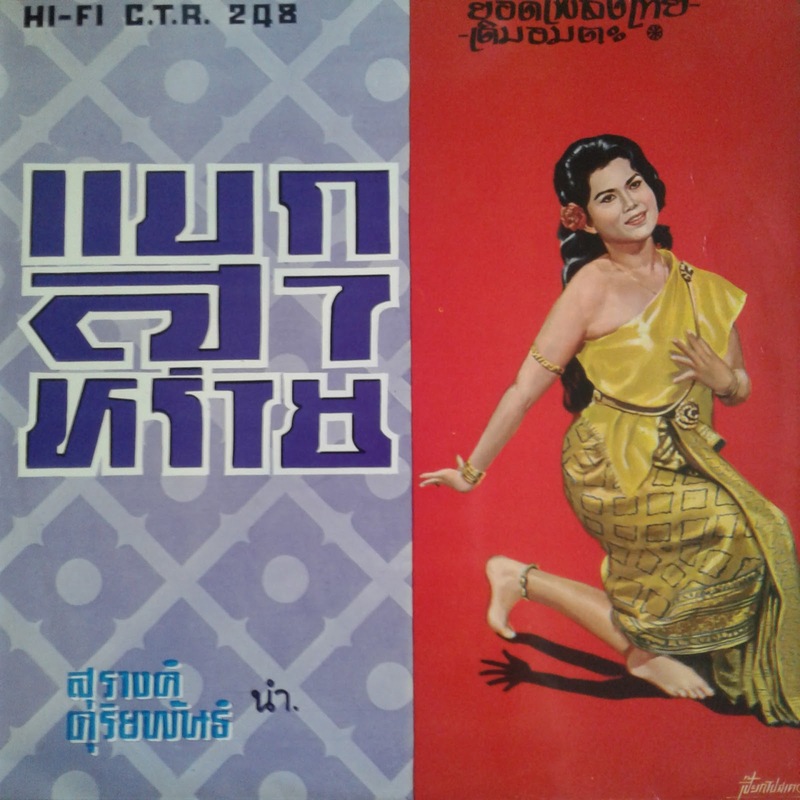 The artist name is given on the cover as "Surang Duriyaphan", which must be the female singer. It is hard to find information on her though. Glad that you enjoy it!